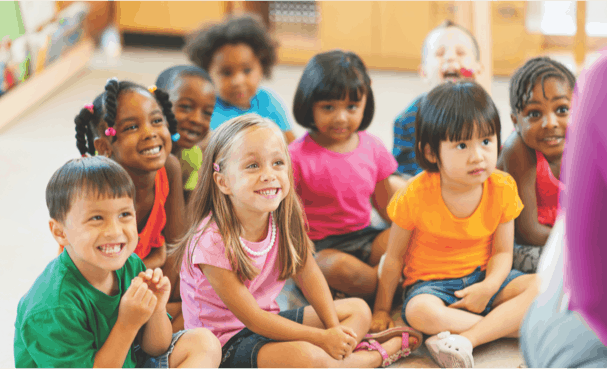 Designed to complement existing curriculum or as a stand-alone solution, SmartStart includes everything you need to provide a developmentally-appropriate curriculum for your PreK classroom. 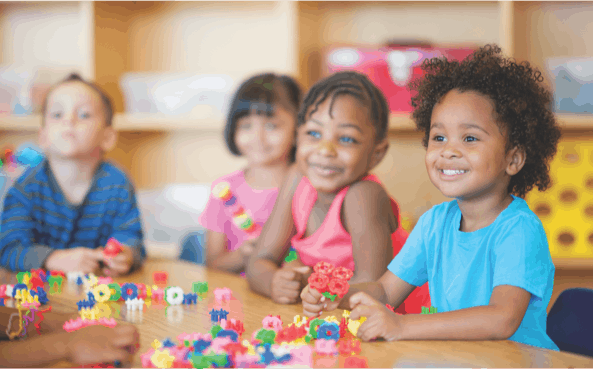 SmartStart’s PreK software and guides combine to teach early reading, math, science, and social studies concepts as well as executive function, creative arts, and health and physical development. 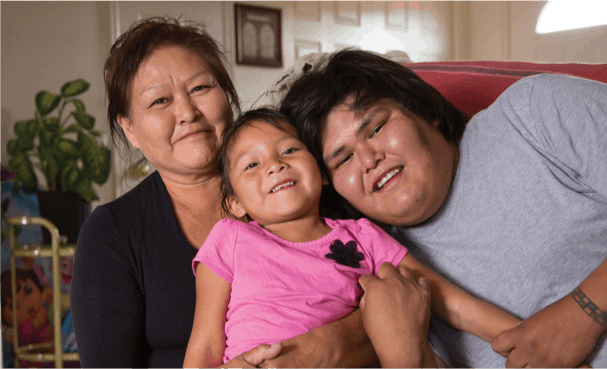 Establish a home connection with SmartStart’s family engagement tools, including ready-made home newsletters and family workshops. Personalized learning software adjusts to each child’s pace and level, making it ideal for all your young learners. Based on decades of research, Waterford’s curriculum has been used successfully by millions of children. 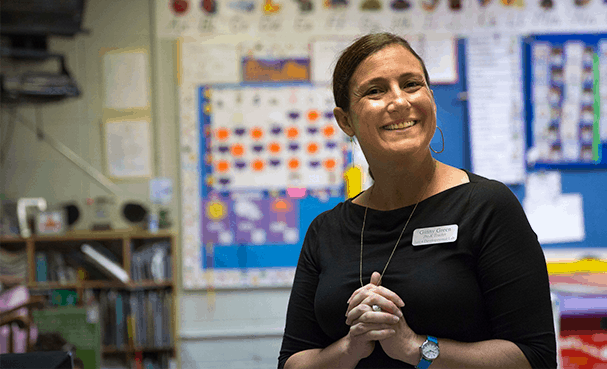 Its PreK models prepare children to enter kindergarten at or above grade level, according to external evaluation.